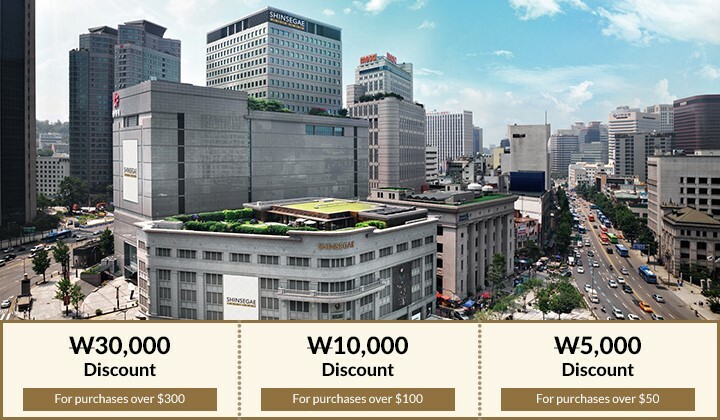 Standing at the heart of Korea’s fashion capital and located near popular tourist destinations as Namdaemun Market and N Seoul Tower, the Myeong-Dong branch of Shinsegae Duty Free offers the perfect opportunity to enjoy some shopping and tourism at the same time. 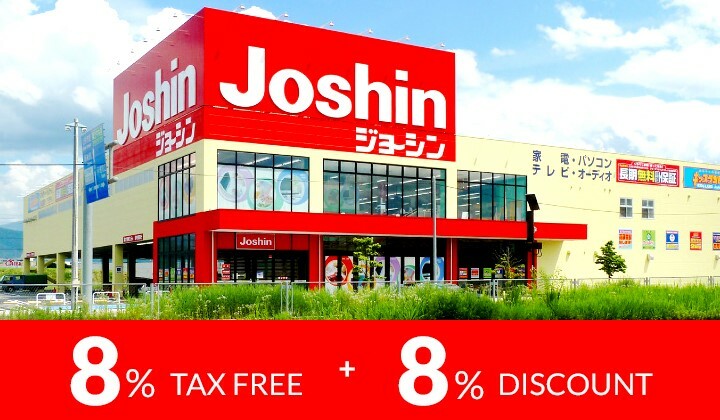 Joshin Electric Group has a wide range of products ranging from cosmeceuticals and daily necessities to designer bags and various electrical appliances, making it easy for customers to purchase one-stop shopping. 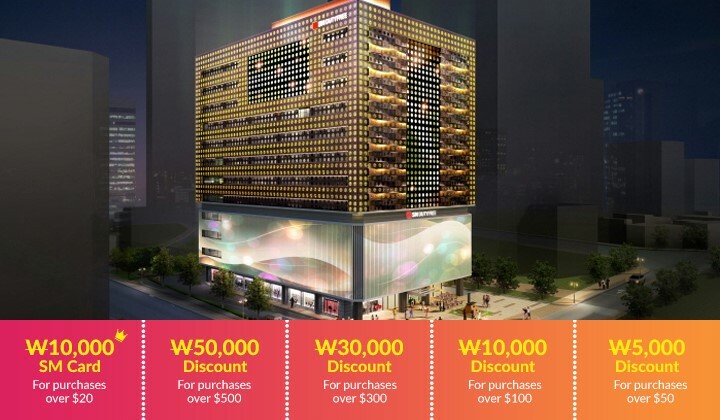 The store ranks sixth in the sales ranking of Japan's home appliance industry. 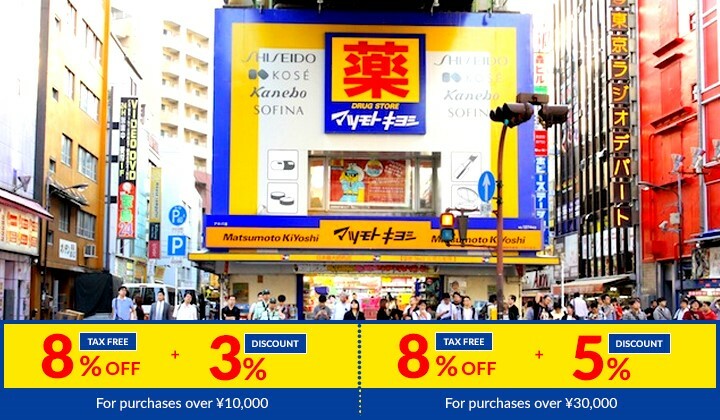 Shop at Japan's largest drug store. 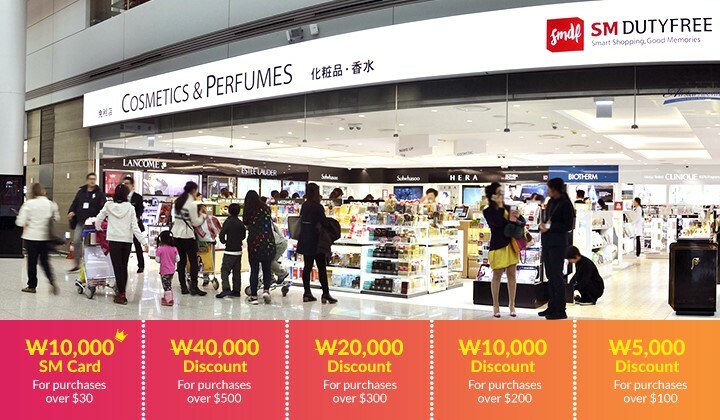 They provide, authentic brands and makes of cosmetics, both Japanese and internationally-made, especially those that you can't see or buy in any other drugstores. 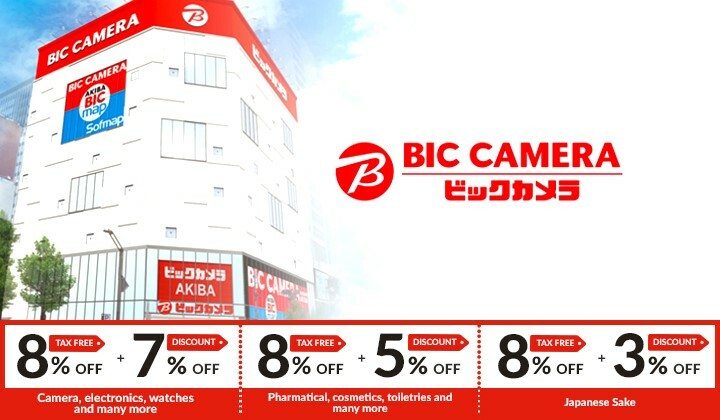 Matsumoto Kiyoshi also provides other lines of products: items such as sweets, sandwiches and several other kinds of food and drinks; pet food and toys; hair, nail and skin products, toiletries, cleaning products, health products and fashion and hair accessories, among others.